Well that was the harshness my hair has to go through while I am traveling the world. 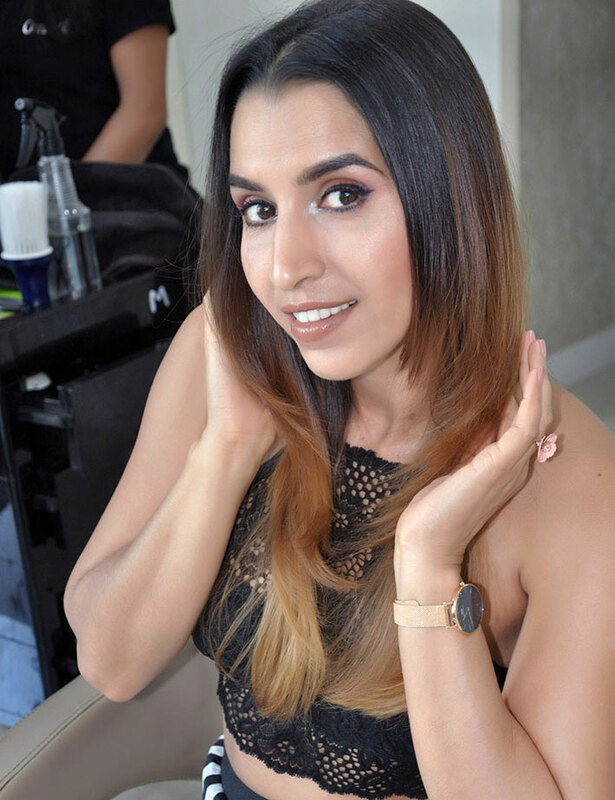 Last week itself I retuned from London and it goes without saying that the harsh winter left my hair was lifeless, tangled and dry. My scalp was itchy and super sensitive. 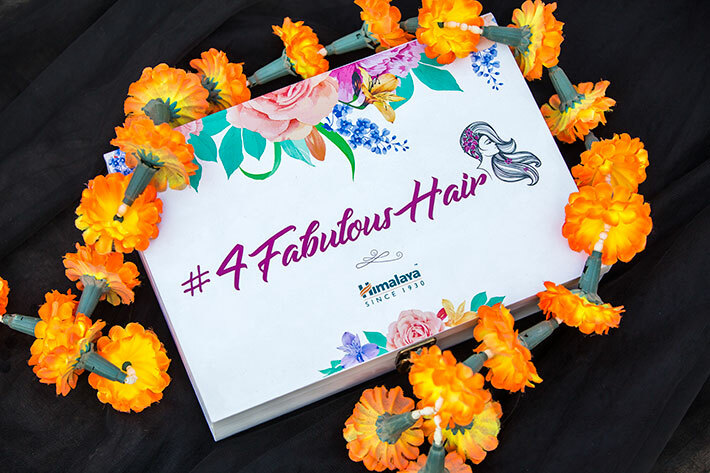 I needed help and the invitation to fabulous experiential by Himalaya #4FabulousHair came just in right time. I was so looking forward to this session and couldn’t wait to see my hair bounce with life again. 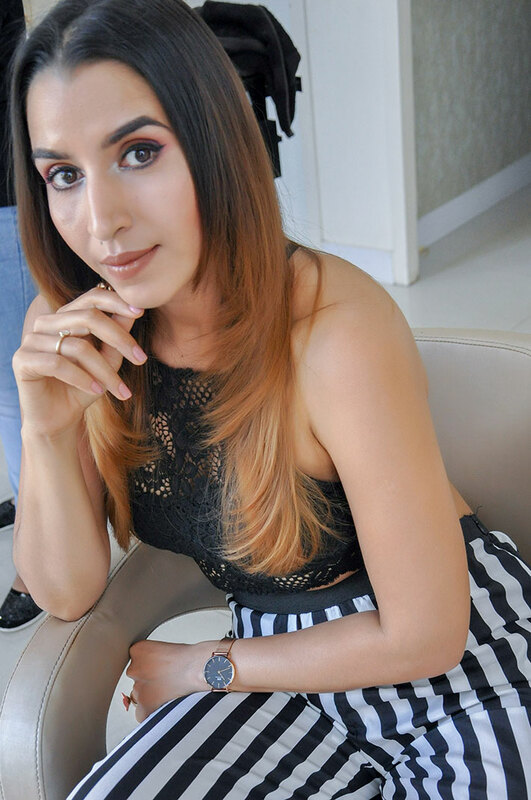 Hence, it was time to head over to Ombre Salon, Indiranagar. For a firm believer in Herbal products like me, Himalaya is FAVOURITE brand anyhow! 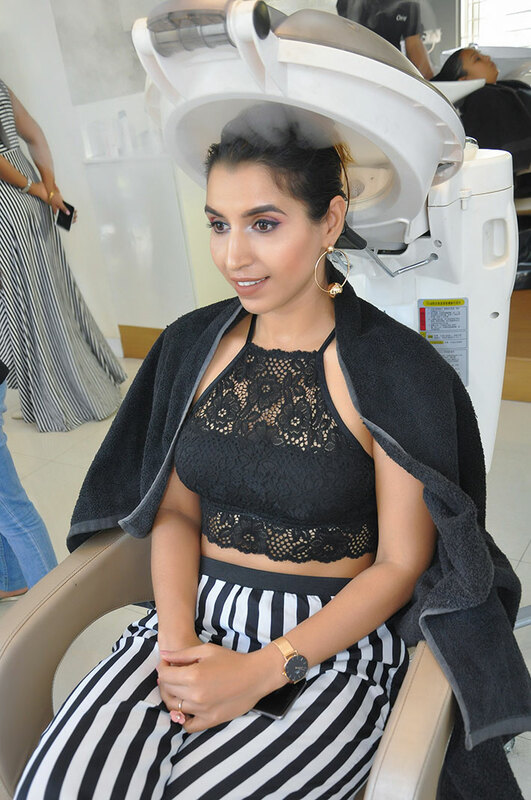 The range involves simple four-step routine which can be done at home easily to reduce hair fall, prevent dandruff, nourish hair and give complete hair care. 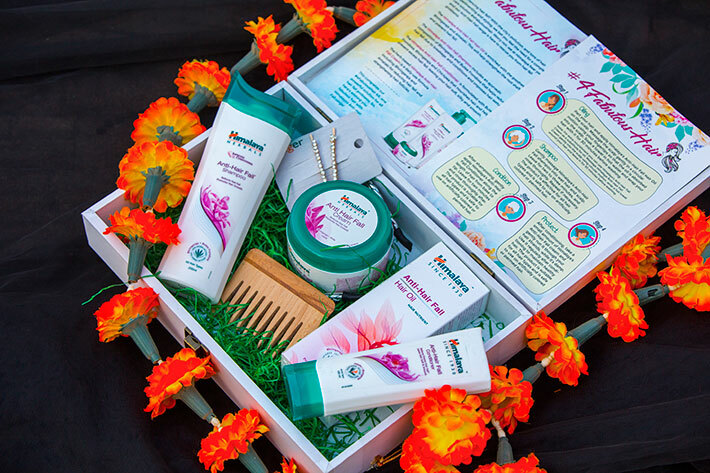 The products look promising and It’s time to go for 4 step ritual of Oiling, shampooing, conditioning and Anti-Hair Fall Hair Cream. 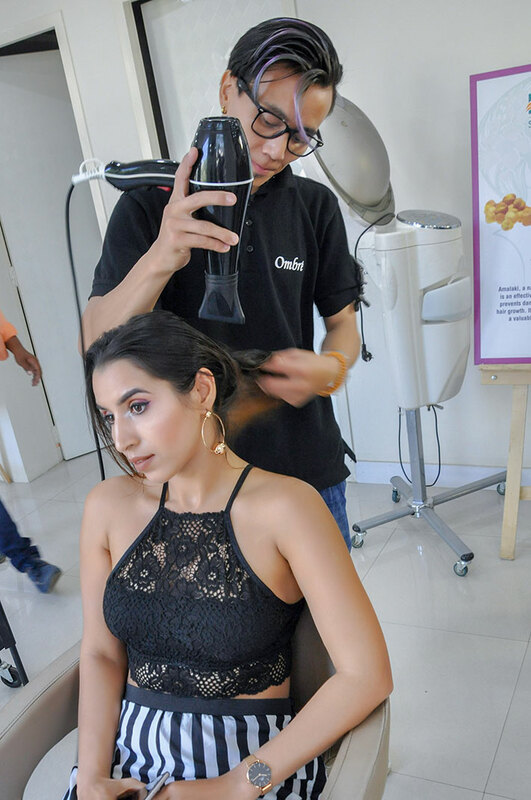 Hair Oil…. it has to be most sought after. My scalp was feeling good with the gentle pressure of fingertips in a circular motion. This process helped in easy oil absorption into the scalp. Now it was steaming in progress to help oil penetrate easily. At home, you may soak a towel in hot water & wrap around your hair for about 30-45 minutes before washing. This Himalaya hair oil contains the goodness of Tea Tree Oil and Rosemary extracts which acts as an antiseptic agent thus helps to fight scalp infections and relieve itching . Also Rosemary has properties that strengthen hair follicles. Bhringaraja and Amalaki helps in strengthening the root shafts & prevents hair fall. 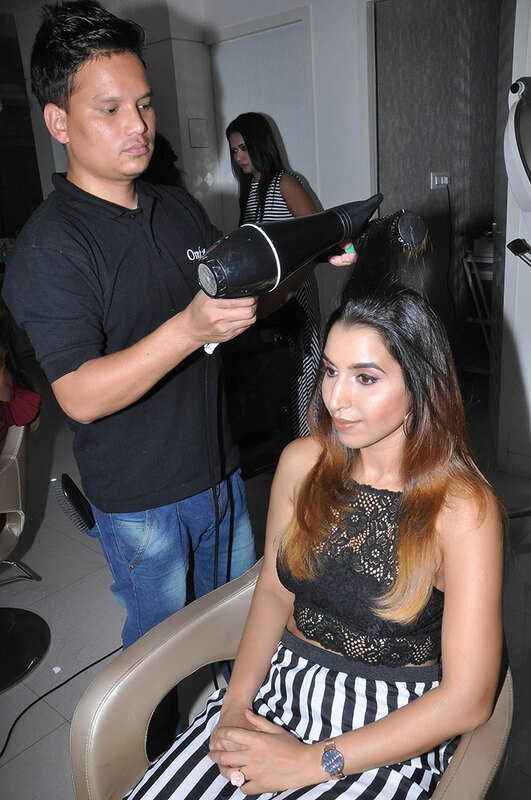 Leather the shampoo and let it stay on wet hair for 2-3 minutes and then rinse thoroughly. The shampoo is fortified with herbal ingredients like Tea Tree Oil, Chickpea and Aloe Vera . It provides nourishment to the hair shaft, also helps to combat dandruff and Aloe Vera soothes the scalp. Himalaya Shampoo suits all hair types & is also safe on colored hair. Himalaya Anti-Hair Fall Shampoo contains the goodness of Bhringaraja and Butea Frondosa which is useful to reduce hair fall caused due to breakage. This also helps to improve the hair texture. Himalaya Anti-Hair Fall Conditioner was applied for sometime to well rinsed hair. The conditioner helps to provide nourishment and is good for normal to oily hair. The Himalaya Anti-Hair Fall Conditioner contains Butea Frondosa, Bhringaraja & Chickpea that is well known to nourish, prevent hair fall and make your hair soft, smooth, shiny, silky and manageable. Now the final step of anti-hair fall spa treatment. After conditioning the hair, Himalaya’s Anti-Hair Fall cream was gently applied on the damp hair strands. 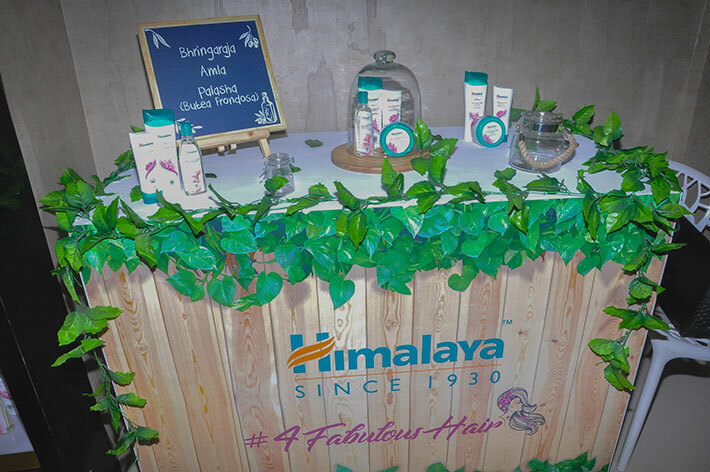 The Himalaya Anti-Hair Fall Cream contains the goodness of herbs like Bhringaraja and Amalaki. This ensures you can even use it daily to reduce hair fall and strengthen your hair follicles. As depicted by the pictures......Post the treatment, I could not stop touching my hair. My entire evening was spent just playing with my hair and running my fingers through them.